I’m going to commit a festive sin and admit to you that I’m not a big fan of Baileys Irish cream Liqueur. I know. How can a Christmas lover like myself possibly admit such a thing? But then one cold winter night.. Anna and I went shopping and came home and needed warming up and after the deliciousness of my No Bake Baileys Cheesecake, this just somehow happened! I made it in a saucepan on the hob that night but since have tailored the recipe to make it in a slow cooker (crock pot). I think it would be the perfect thing to leave at home on low, ready for the grown ups when you come in from a cold and frosty walk. Or leave out the Baileys and serve to the whole family. What’s your favourite Christmas drink? 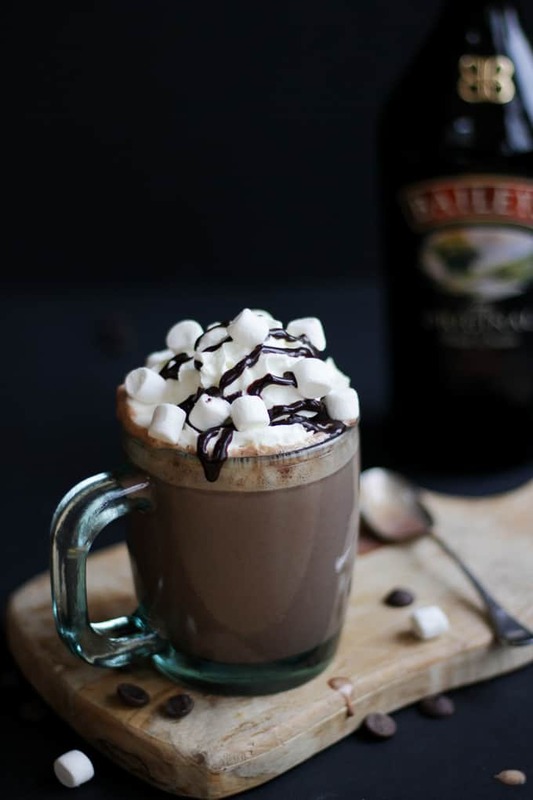 This Baileys Hot Chocolate is so just so easy to make. 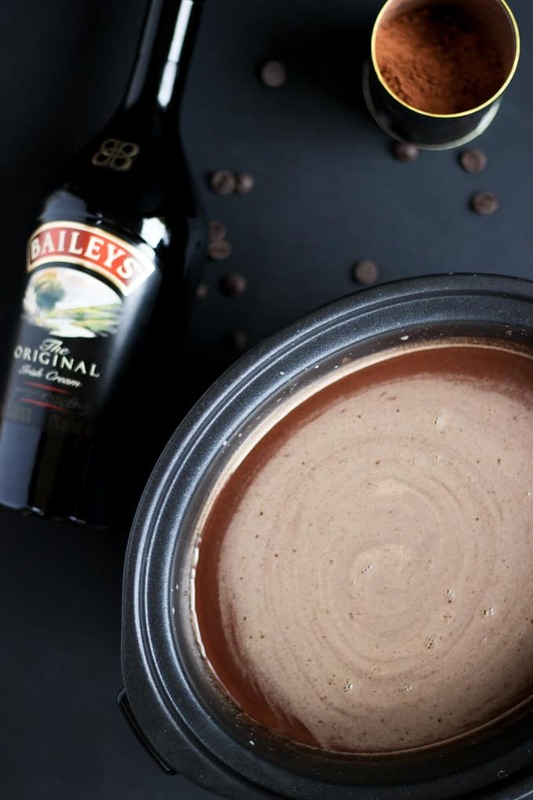 Firstly add all of your ingredients: whole milk, condensed milk, double cream, cocoa powder, Baileys Irish cream and dark chocolate chips into your slow cooker. Set it to low and leave it for at least one hour, you can stir if you want or leave it to do its own thing. Once its all melted together give it a good stir and served topped with whipped cream, marshmallows and a drizzle of chocolate. 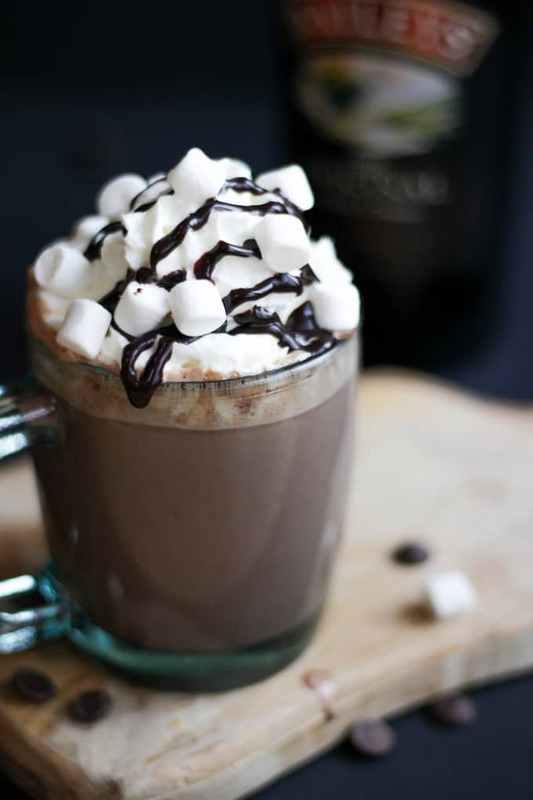 What other alcohols can I add to hot chocolate? 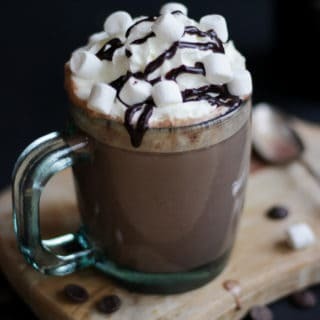 This recipe uses Baileys Irish cream but the basic ingredients of whole milk, double cream, condensed milk, cocoa powder and dark chocolate make the ideal base for any type of alcoholic hot chocolate. Other perfect pairings include, Amaretto, Kahlua, Frangelico, or Rum. 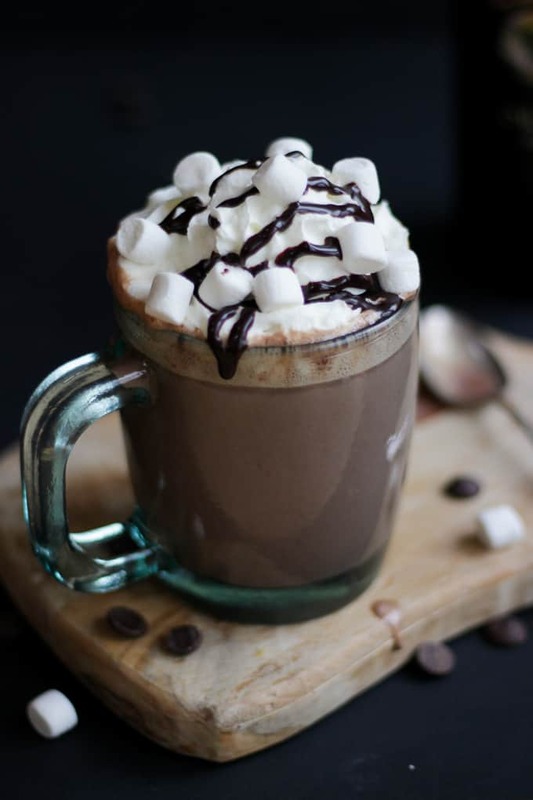 The hot chocolate base also makes a perfect, creamy family friendly hot chocolate. To make it more exciting for you and the children you could also add Nutella. I would add around 150g and halve the amount of dark chocolate chips to 75g. You could make this by gently warming on the hob instead of in the slow cooker. 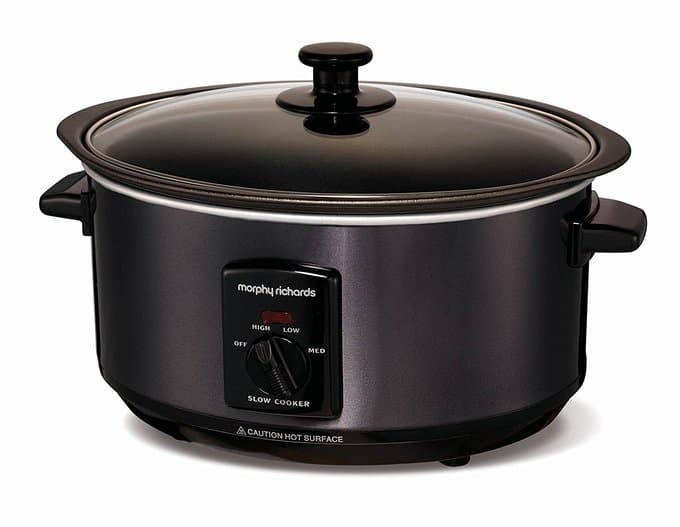 I just bought a new slow cooker and I am IN LOVE with it! I’ve never been a big slow cooker fan but this has made a big difference. So light and easy, really affordable too and the pan can be used on the hob as well as in the slow cooker, hurrah! 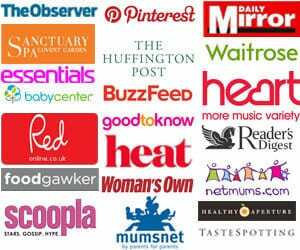 Available from Amazon: Morphy Richards Sear and Stew Slow Cooker. If you can, using good quality cocoa will make a big difference to the end product I use this one, available from Amazon: Organic Fairtrade Cocoa Powder. The same goes for the chocolate, I use this one, it is amazing and make such a difference to all of my finished makes and bakes. If you buy in bulk (1 kilo) it works out about the same price as supermarket chocolate too, win! From Amazon: Callebaut 54% Dark Chocolate Chips. Just leave out the Baileys Irish cream if you’re serving to children. 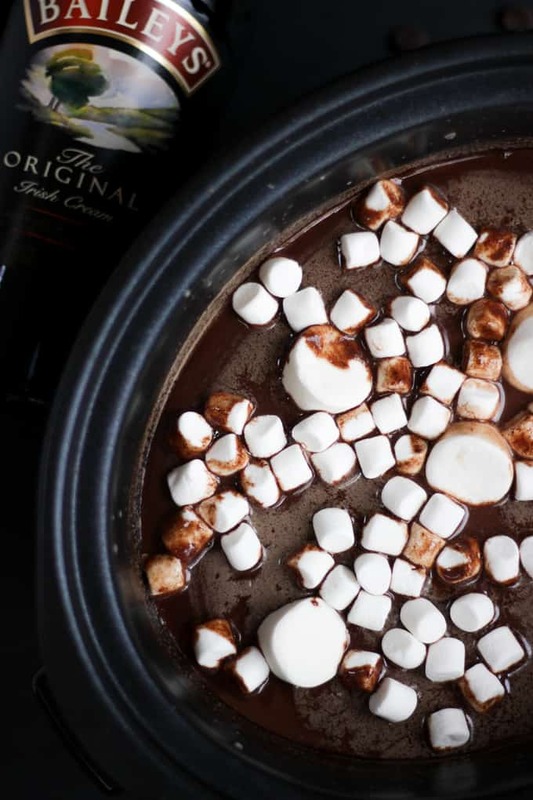 Baileys Slow Cooker Hot Chocolate - The perfect, most creamy and delicious crock pot hot chocolate you can imagine. Ideal for Christmas and winter days. Pour everything into your slow cooker (crock pot) and cook on low for at least one hour or until you want to serve. Serve with whipped cream, marshmallows and chocolate sauce.